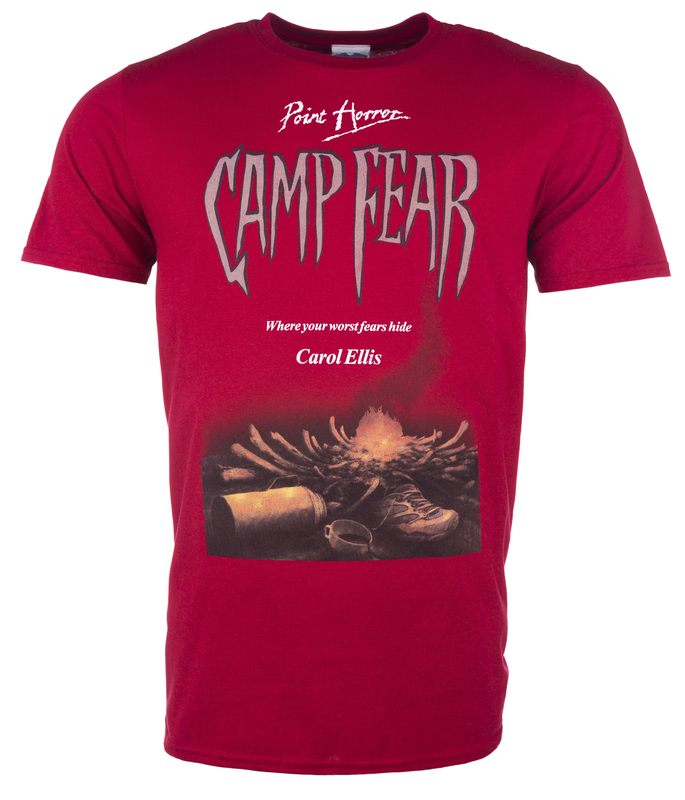 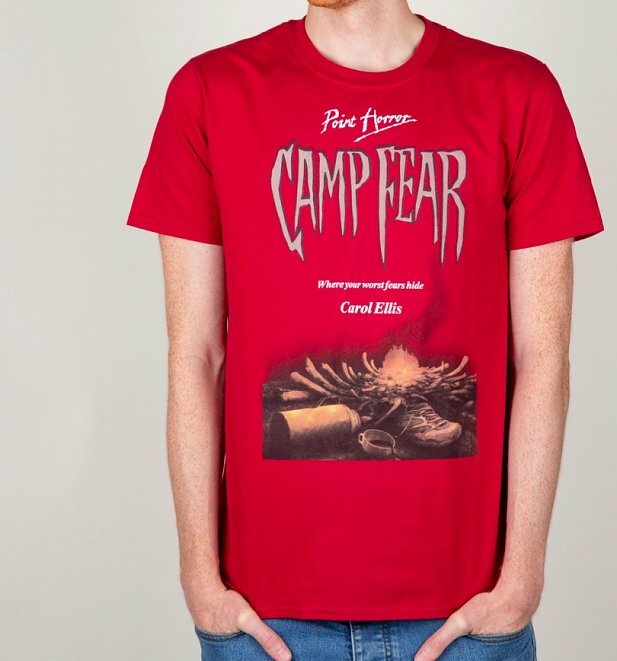 There's no vengeance here, just love for Point Horror and Camp Fear! 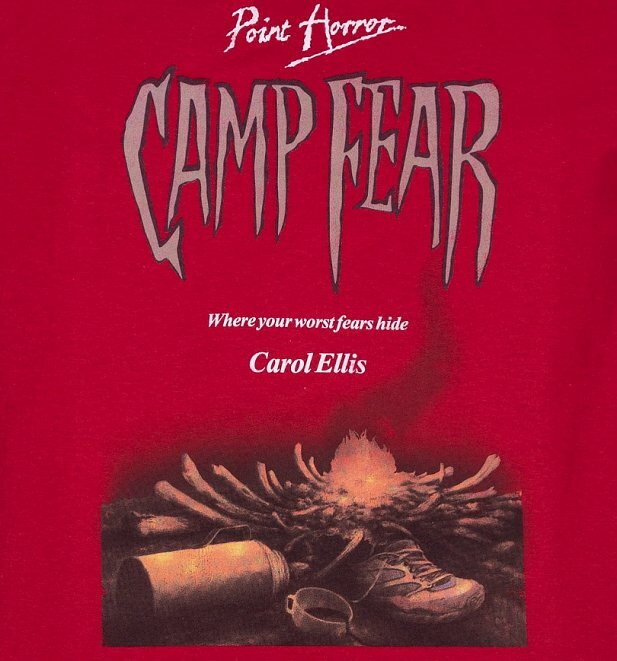 Did the collection kick start your love for reading? If so, flaunt your great taste in literature with this cool tee.